A big welcome back to novelist Jean M. Grant. 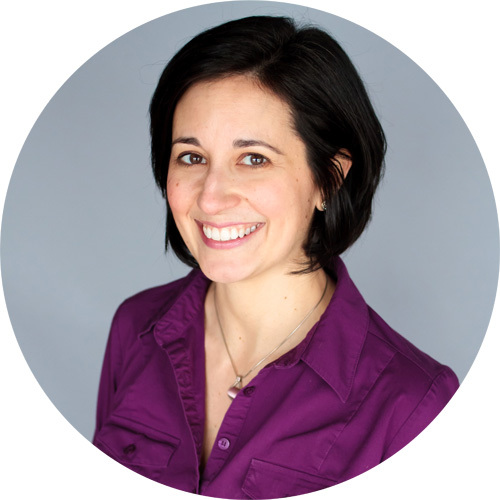 Today she’s chatting with me about her new contemporary romance, Soul of the Storm. During her virtual book tour, Jean will be awarding a $20 Amazon or Barnes and Noble (winner’s choice) gift card to a lucky randomly drawn winner. To be entered for a chance to win, use the form below. To increase your chances of winning, feel free to visit her other tour stops and enter there, too. Welcome back to Reviews and Interviews, Jean. Please tell us about your newest release. A Maori man name Matiu Christiansen (from New Zealand), who lives in Vermont and is an avid outdoorsman, feels restless and yearns to return to the land they call Aotearoa. He also wishes to be home closer to his ailing cousin. He works a dozen jobs, pinching pennies to open an outfitter back home later in the year. 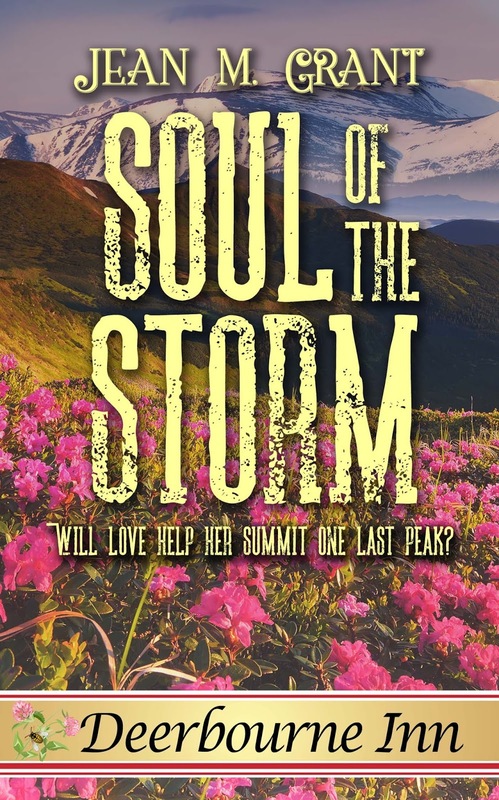 Enter Charlotte MacGregor, a woman scarred by a broken heart on two fronts (an abusive/cheating ex and a sister lost in Patagonia on a trip she should have been on)…a woman who used to love the outdoors but now is plagued with guilt and grief. Can Matiu find “home” again…and can love help Charlotte summit one last peak on a mountain rescue? Soul of the Storm is part of a new series called Deerbourne Inn put out by The Wild Rose Press. When they first mentioned a call for submissions for this series, I was hesitant to jump in, as I was working on two other projects at the time. But then the wheels began to turn (more like spin at 60 mph) and I churned out this idea. I love hiking, New Zealand (honeymooned there), and I also lost a sister at a young age. I took flavors of real life and threaded them into my characters and came up with this plot line. It was my first novella. I loved every part of writing it. Next up is a women’s fiction novel set to release April 17th. I’m also writing the third book in my historical romance trilogy. After that…likely another contemporary romance or mainstream fiction/women’s fiction. I have several ideas waiting for me on the backburner. It is book-dependent. My women’s fiction book was a challenge because it was the first contemporary I wrote, and in first person (which I loved), but also with a third person POV character. It was inspired by my own parenting journey and I struggled with what to keep/what to toss to keep the story inspiring, heartbreaking, fresh, and not “woe is me” for lack of a better description. For Soul of the Storm, my biggest challenge was authenticity of Matiu’s character. I am grateful for the handful of sensitivity readers and experts that rose to the challenge to read my manuscript and help me flesh him out to be respectful of his character’s life viewpoint, experiences, culture, and profession. I usually do a lot of research for my historical novels but this one amounted to quite a bit of fact-checking, too. I love research. It comes with the territory! For my historical novels, I do some up front, mostly political or “history” research – what was going on at that time. I have a descent grasp on life in the Scottish middle ages after years of reading books, writing practice novels, and other research. But I still find myself fact-checking at random times during the writing process. I fall down the rabbit hole while looking for sometimes a menial fact that may or may not even end up in the book! However, this type of research is important to portray an authentic setting. Likewise, for contemporary. I visited the precise region of Vermont for Soul of the Storm, and spoke with a Vermont State Police officer, retired Civil Air Patrolman, Canine Search and Rescue coordinator, New Zealand authors, and several Maori/immigrant Americans. For my historicals, I’ve also visited a Viking ship and have traveled to many places in Scotland. I am constantly researching, before, during, and after the first draft is written. The muse likes morning hours. Sometimes music comes along for the ride. I can write anywhere and have learned to multitask around children and chaos. Sometimes the muse strikes while I’m driving or in places where it’s just me and my thoughts, so I quickly need to write those ideas down! I like to read romance and women’s fiction but I will read other genres. Diana Gabaldon, Jodi Picoult, Kristin Hannah to name a few of many. I also enjoy reading work by other Wild Rose Press Authors. I read a range of books in a monthly book club, too. Thanks for hosting me again! As I emerge from the claws of winter in hopes for spring...and well, there happens to be an early-spring snowstorm in Soul of the Storm...What is your favorite season and why? Hi Jean! Great interview. I'm a warm weather, Florida girl. I've lived here for almost 50 years, and I couldn't imagine being anywhere else. Good luck with Soul of the Storm and all of your great new releases. Keep writing! Happy Friday! Do you have any reading or writing plans for the weekend? If reading, what are some of your favorite genres? You sound like a very busy lady! Many projects on the go. Thank you for sharing information about yourself!